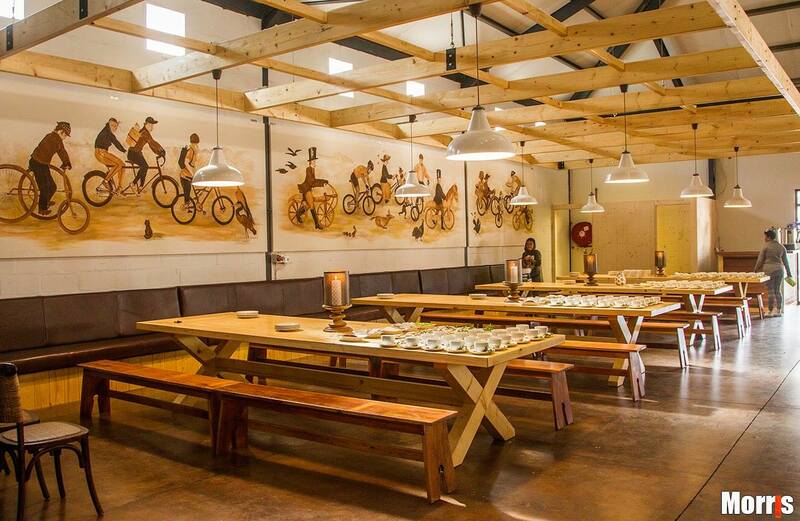 Accommodation & trails in the centre of the great outdoors, Grabouw, Western Cape, South Africa. 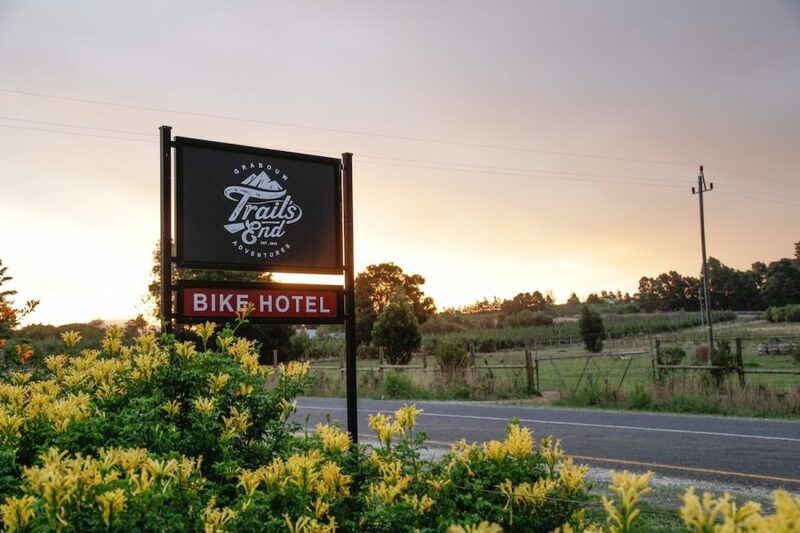 Pack your running shoes, load your bike and book yourself into Trail’s End. 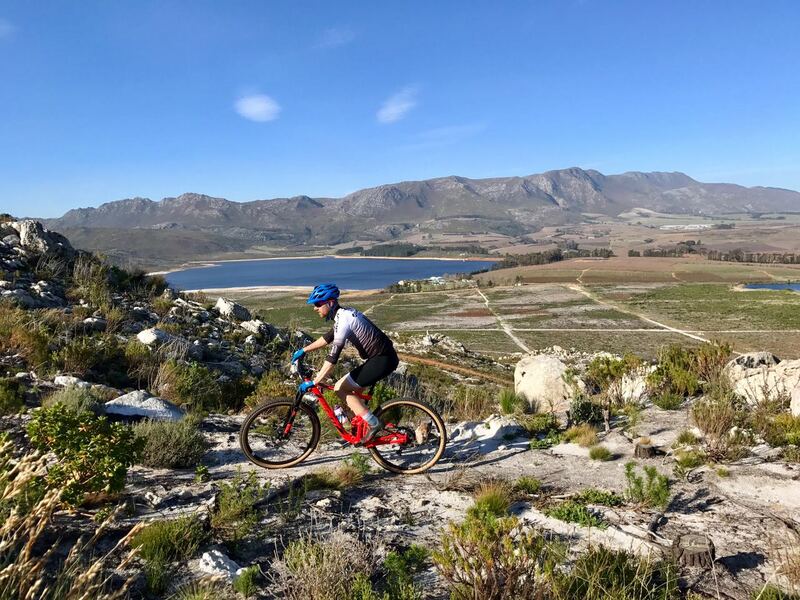 Slap-bang in the middle of some of South Africa’s most legendary and breath-taking mountain trails, Trail’s End is the perfect base to relax and have fun exploring the delights of the Overberg with family and friends or to use as a training ground for your next swim, bike or run event! 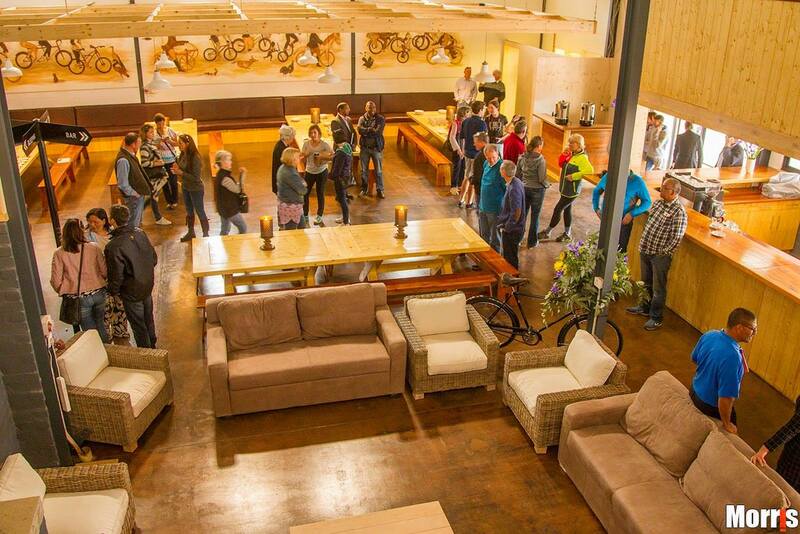 Trail’s End is a hotel created specifically for those with a passion for adventure. 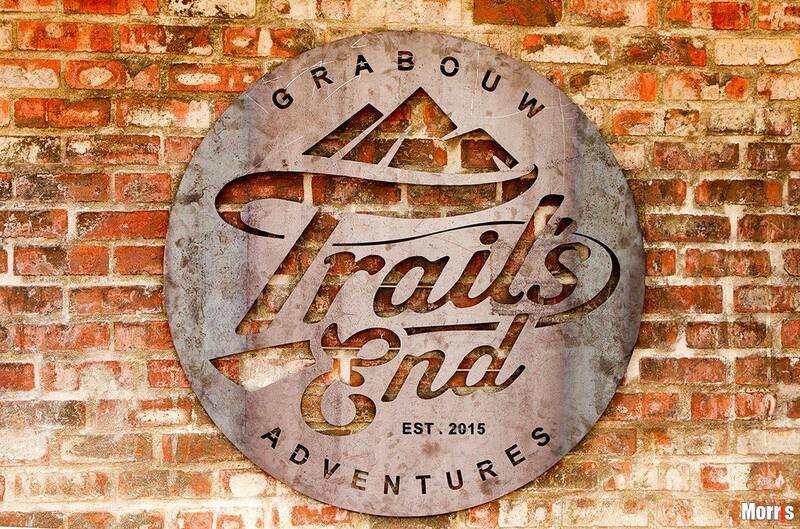 Situated in Grabouw – well known for some of the best mountain trails in South Africa, Trail’s End is perfect for thrill-seekers and adventure sports enthusiasts. 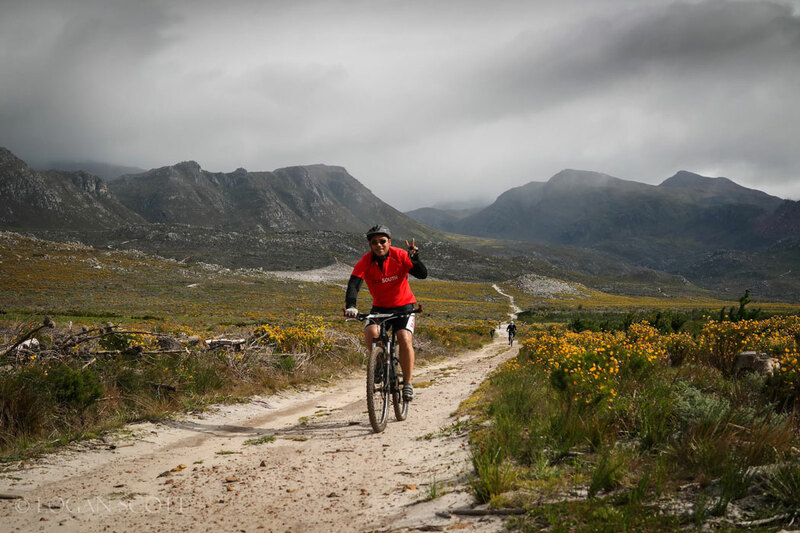 Both Grabouw and the neighboring Elgin Valley boast a plethora of awe-inspiring routes which lead you through spectacular Fynbos covered mountains, forests and rivers via exciting single tracks and jeep trails. 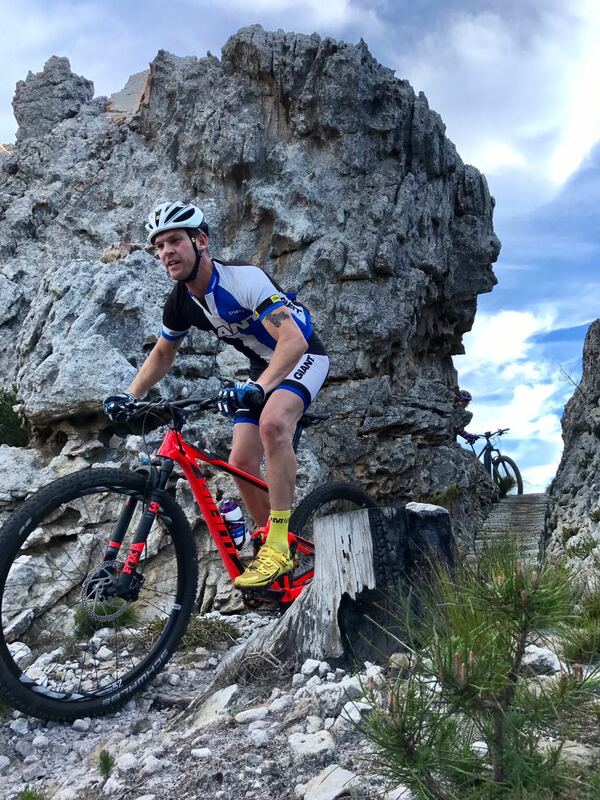 Paul Cluver and Oak Valley MTB trails are both situated a few minutes away from our hotel via a pleasant off road ride through the orchards. 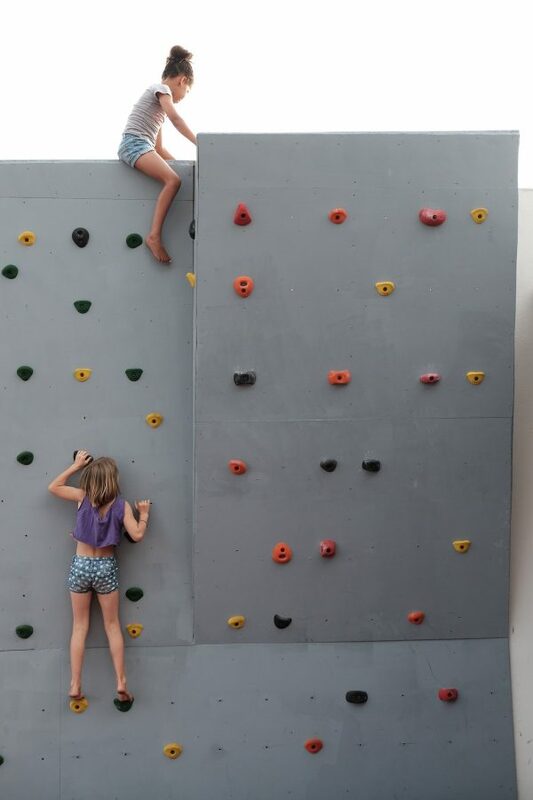 It is our desire for the hotel to become a hub for outdoor and fitness buffs. 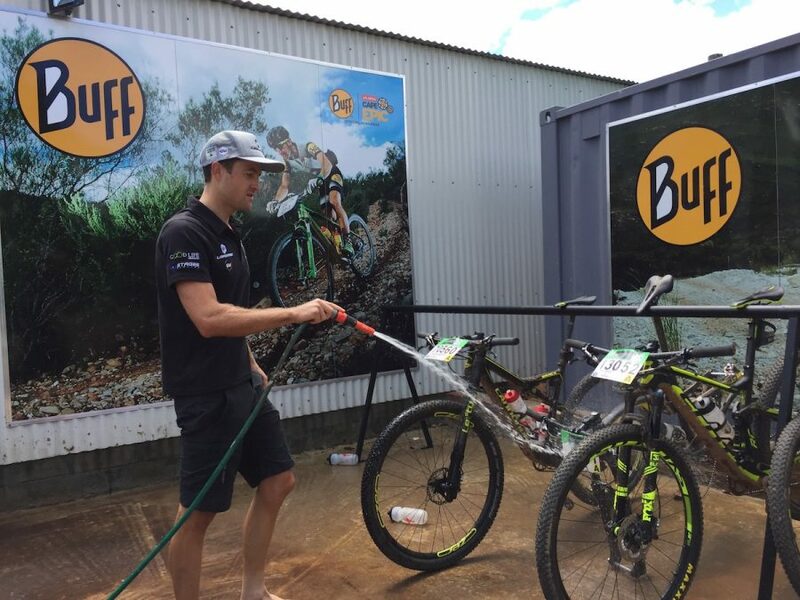 We cater for mountain bikers, trail runners, triathletes, swimmers, adventure racers and hikers, providing stylish and comfortable accommodation suitable for world-class athletes as well as avid amateur enthusiasts or families who are keen for adventure. Cold buffet breakfasts are include in the room rate, we also offer lunch and dinner by request and can even offer bespoke menus for teams and athletes with specific dietary requirements. We know how important a hot shower and a comfortable bed is after a long day of adventure and all our rooms offer just that! We can accommodate up to 60 people in our hotel with various room layout options and a choice of private or shared bathrooms. We also have an established wellness centre including a physiotherapist, chiropractor, beauty therapist and Pilates/Yoga studio. Our purpose built, 20m, two-lane swimming pool is great for triathlon training or simply relaxing. 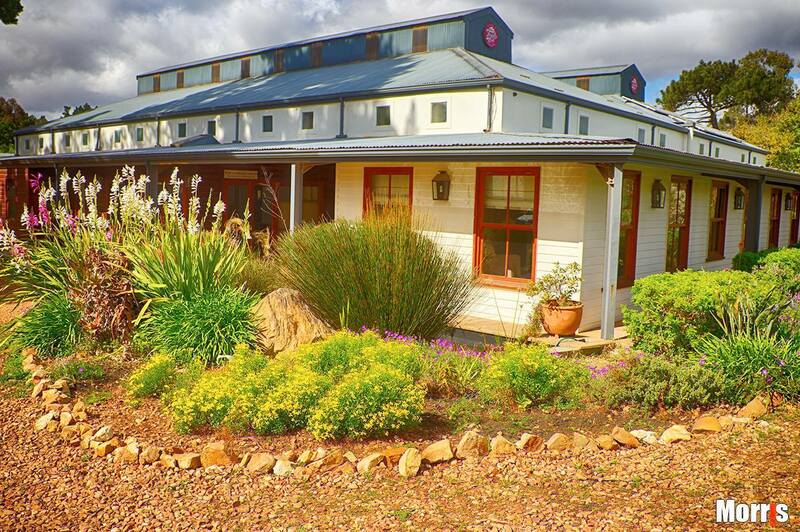 We also have a conference centre which is perfect for hosting multi-day training clinics, seminars or corporate team building. The mountains offer various gradient and difficulty levels, ranging from beginner through to advanced. 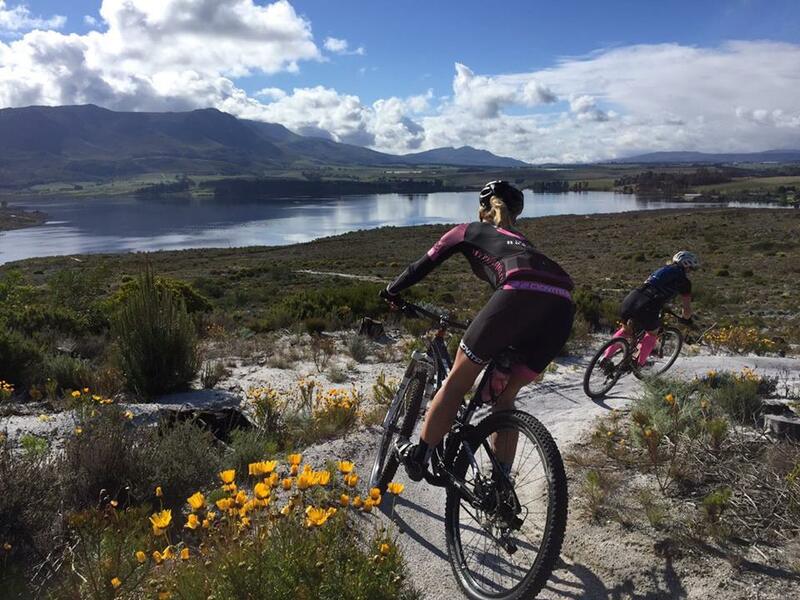 These trails cater to mountain bikers, trail runners and everything in between.